Classic appearance,small and exquisite. There are 12 pieces different patterns cake tips,provide you more great ideas,enjoy your family day with your children at weekends.Each one of them allows you to decorate your cakes, cupcakes, and desserts with dainty, impressive patterns. Just squeeze and pull and there you have it! Roses, tulips, peonies and stars made of delicious butter cream. 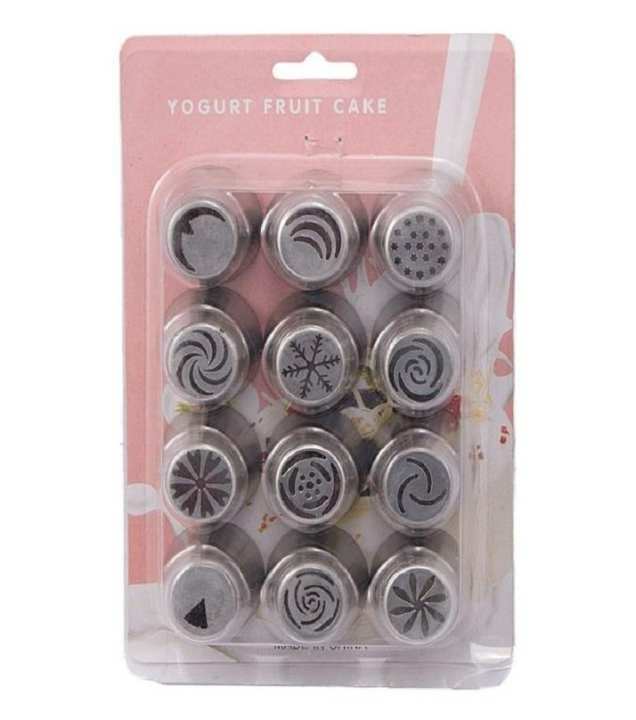 Let your imagination run wild with this icing nozzles to decorate your cakes and cookies. 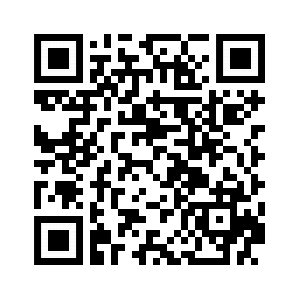 In wide range of use: cake, bakery, tray mats, party, hotel, etc.